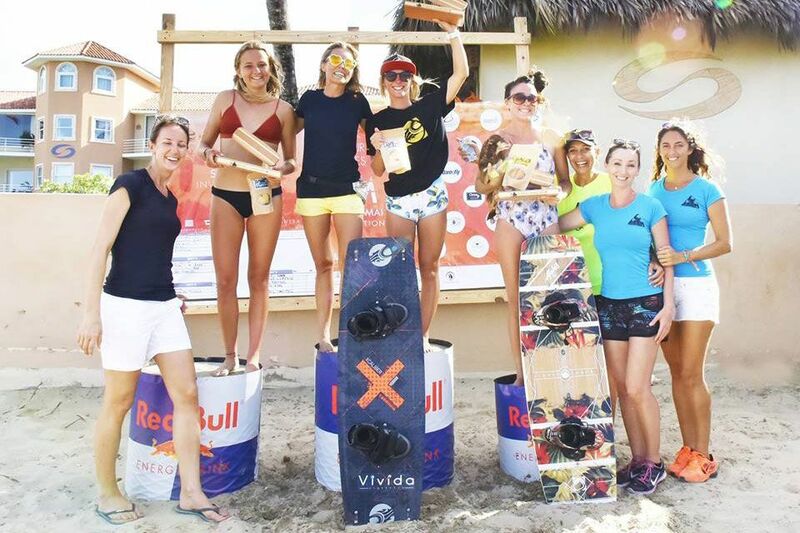 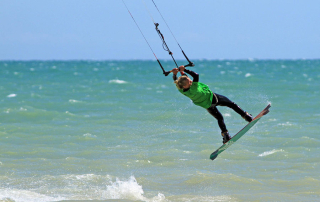 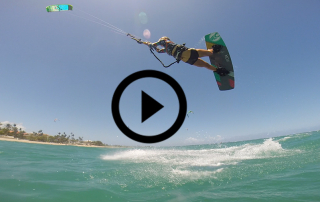 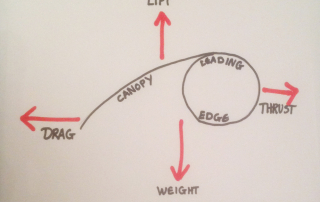 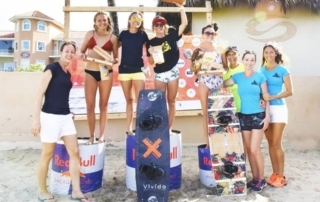 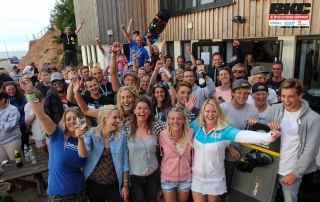 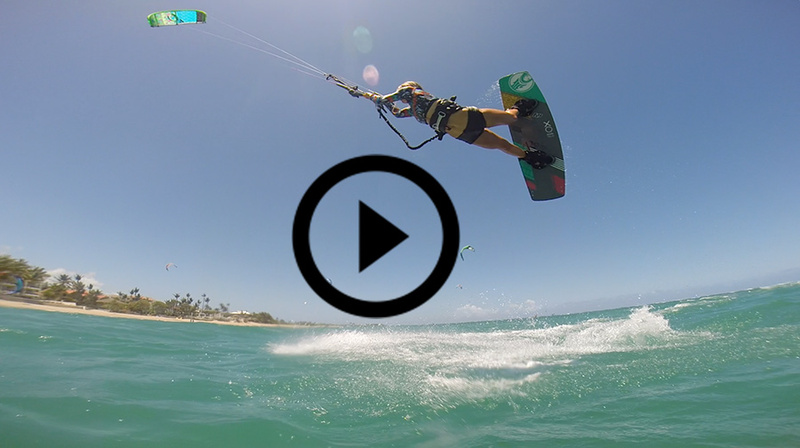 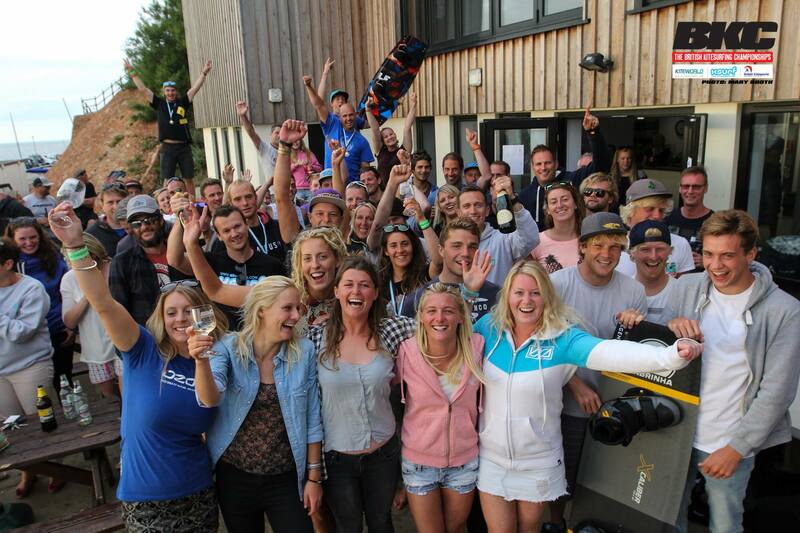 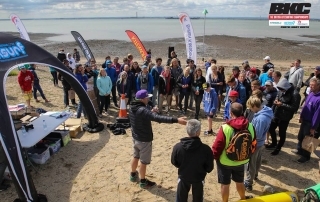 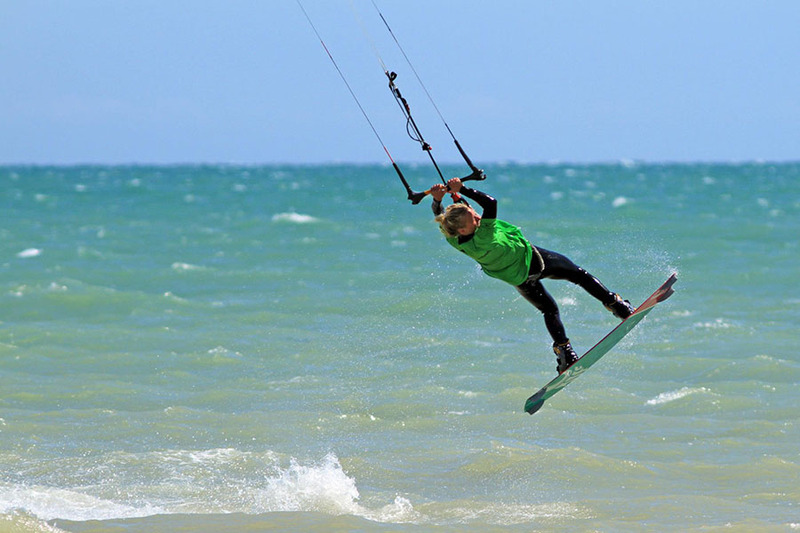 Kitesurf videos, latest kit, tips, tricks and competition results. 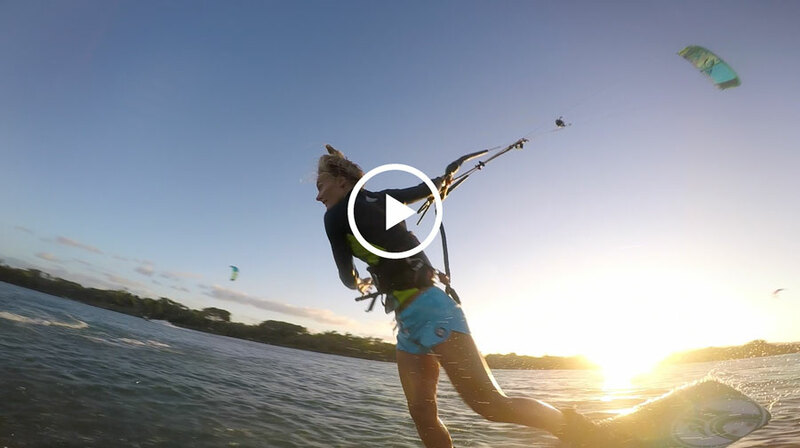 I’ve always been interested in the physics behind how a kite flies so I’ve carried out some research so hopefully I can fill your brains with knowledge! If there is anything I have got wrong, please let me know so I can change it. 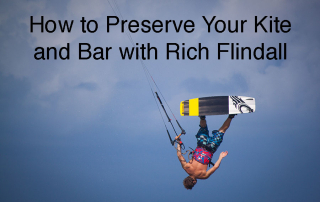 Kites and bars are not the cheapest so you want to get as much life out of them as possible. 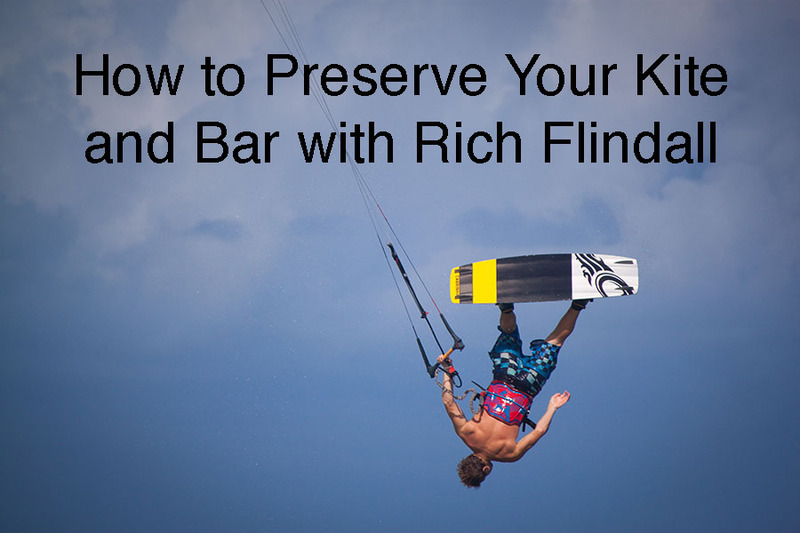 Richard Flindall from Richys Kitesurf School and team rider for Agent Eight, Cabrinha and NP Surf has given us his top tips to expanding the life span of your kit!